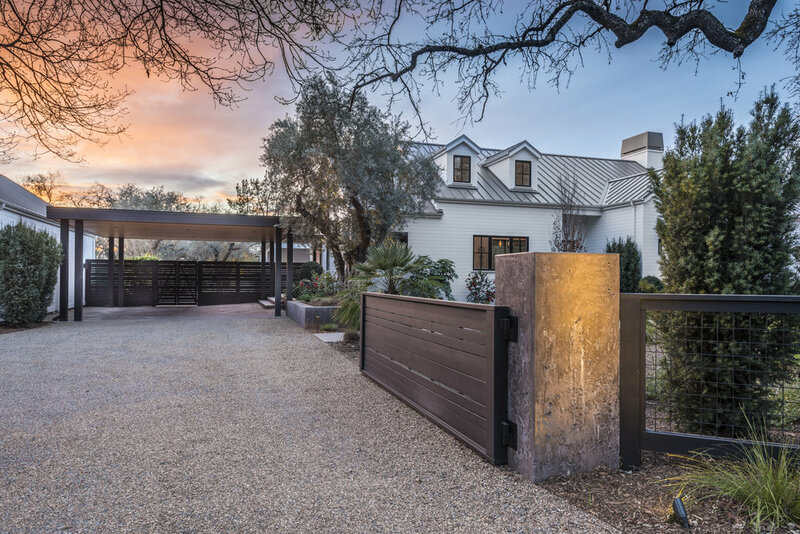 Completed in 2016, the one-story residence offers multiple access points to private outdoor areas creating seamless indoor-outdoor living. 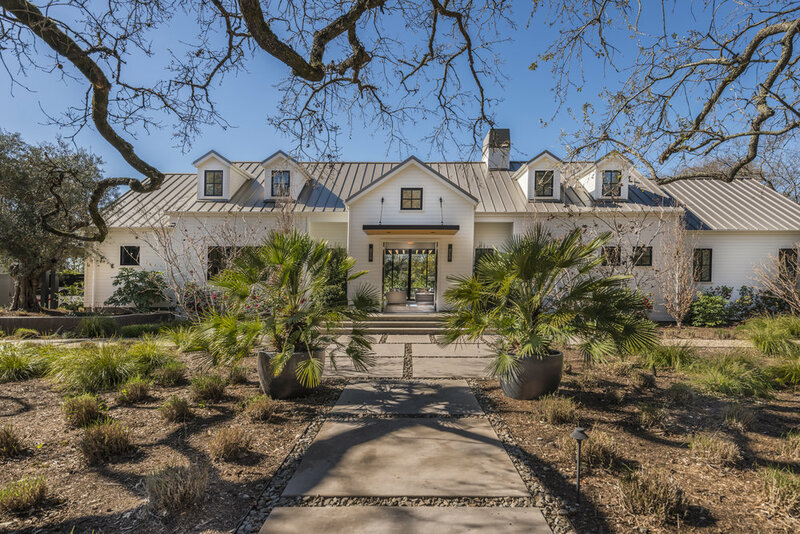 Soaring 21-foot-high ceilings and custom European white oak floors anchor the main living area as does an unobstructed sightline from the entry out to the patio, pool and vineyard. The highly functional kitchen (with conditioned 600 bottle capacity wine room) was built for a family to cook together.